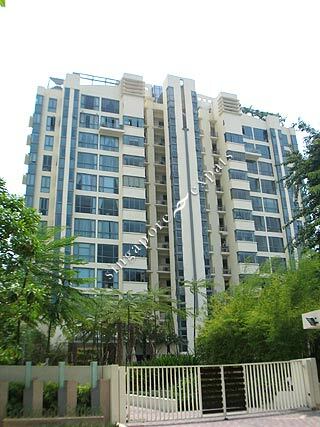 Goodwood Gardens is located within minutes from the shopping hub of Orchard Road, this former Scottish enclave is today a coveted residential area. Excellent schools such as Raffles Girls' Secondary School, Anglo-Chinese School and the Singapore Chinese Girls' School are within close proximity too. Nearby prestigious club like The Pines Club and the American Club are just a few minutes away.